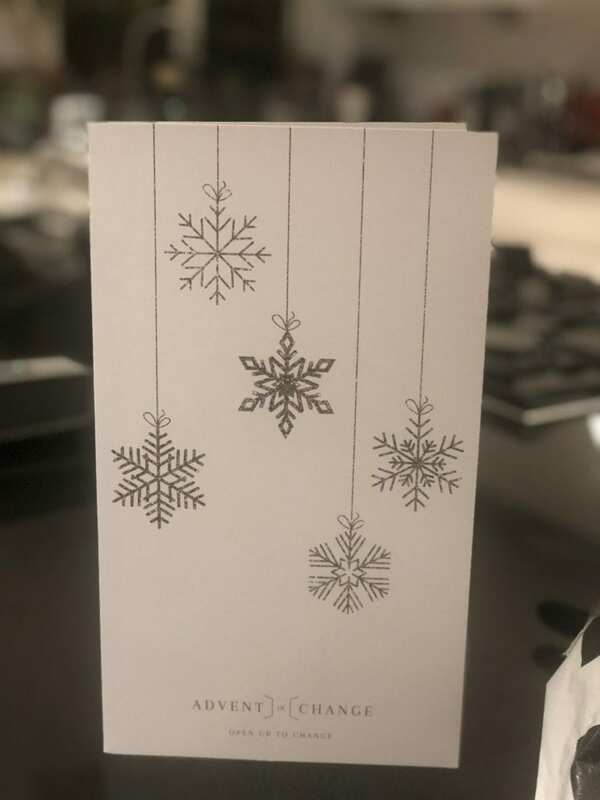 My daughter has bought me an advent calendar this year “that everyone is talking about.” I’d heard about previously because a friend works for one the charities included and OMG, I have now seen the light. OK, so I’m not getting a chocolate every morning or a beauty product or some alcohol, but the joy of opening up a little window and knowing that a donation has been made to one of 24 different charities every day this month is just brilliant. 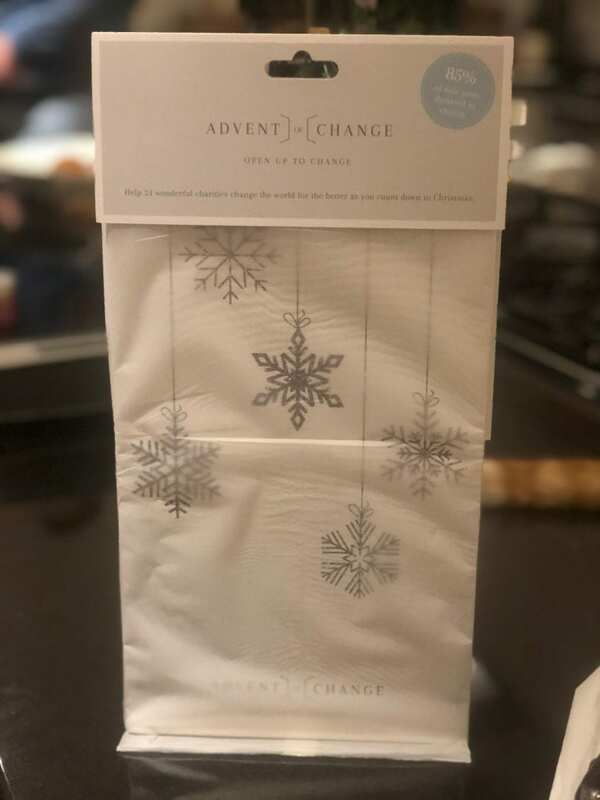 “The Advent Of Change” is brand new for 2018 and is a revolutionary idea that allows us to appreciate the gift of giving, instead of just taking and finally we have an advent calendar that we can all feel proud of. HOW GREAT IS THAT? It gives you a warm fuzzy glow. 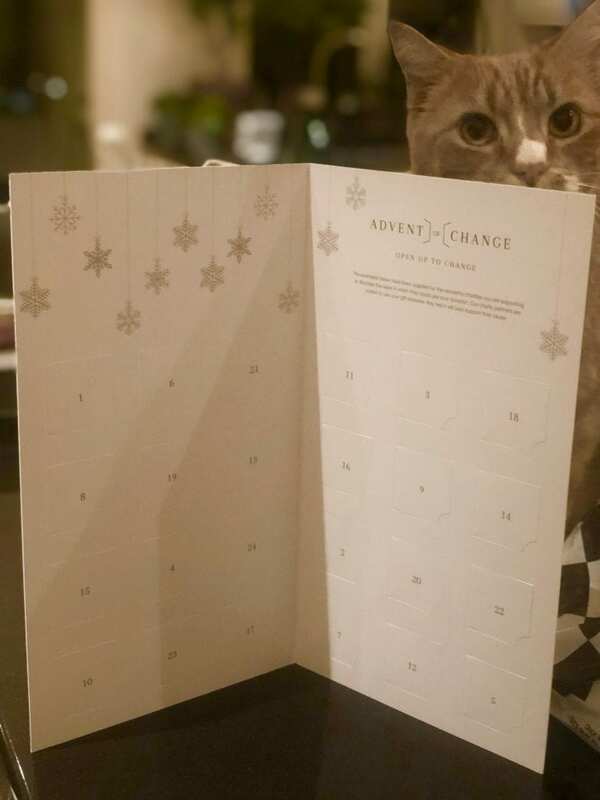 The Advent Of Change charities are spread across children, animals, third world, healthcare and the environment and each door offers a £1 donation to different charities including Born Free, The End Fund, Shivia and The John Lewis Foundation (haven’t opened up any of the other doors yet to find out who else is included). It costs £27.95 and 85% of the sale price goes directly to the charities.